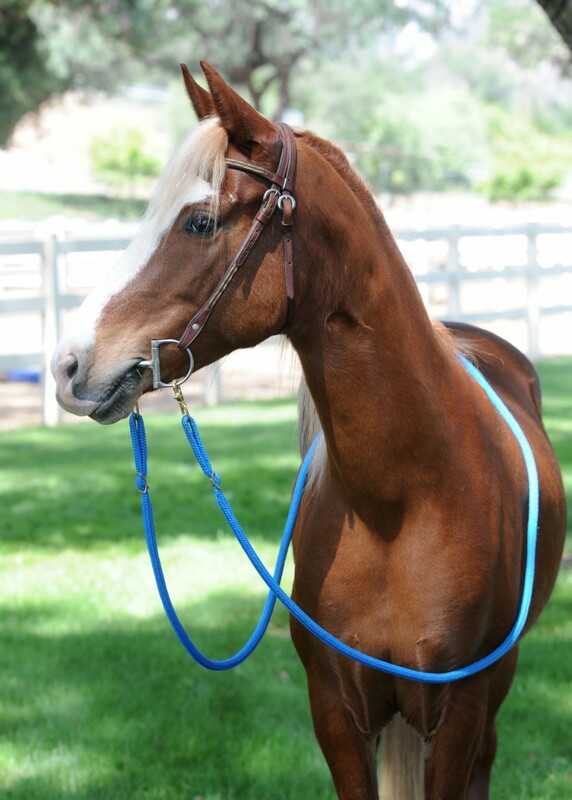 Dharma is a very smart pony, almost too smart for her own good. 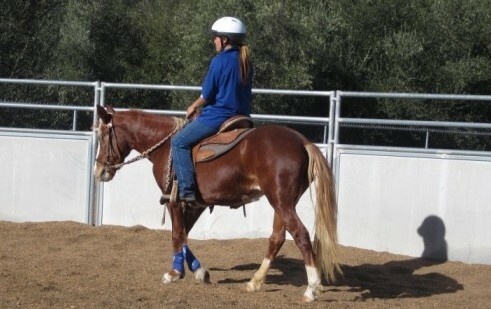 She is a fancy little mover and would be so cute in a hunter ring! 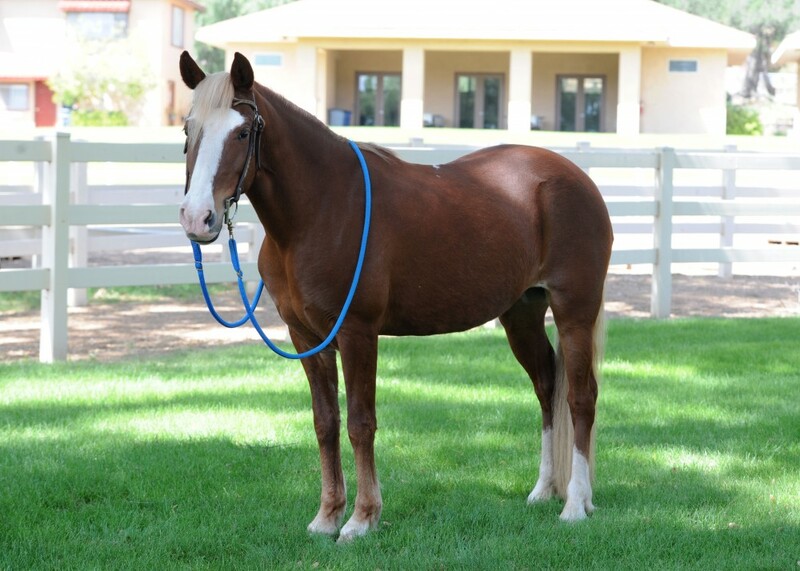 She needs a strong leg to keep her moving in the arena and would prefer to just putz around instead. She loves the obstacles and goes through them with ease. Dharma is still considered green broke and is ready to be finished. 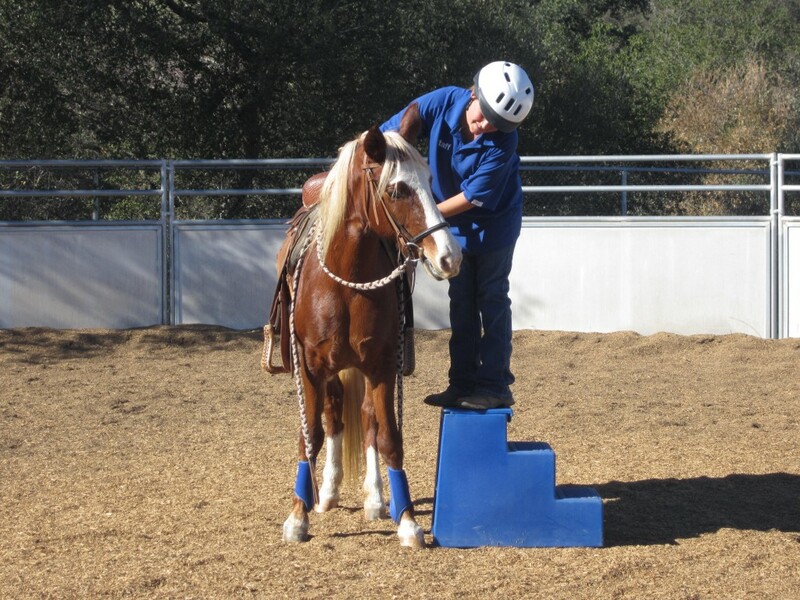 She knows the basics under saddle – walk, trot, canter, and yields to leg pressure. 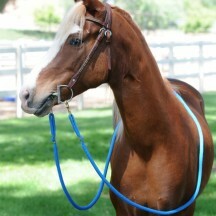 She direct reins and goes in a snaffle. 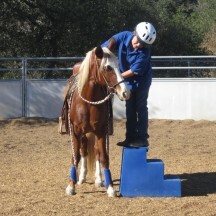 Dharma has primarily been ridden in the arena and our obstacle course. 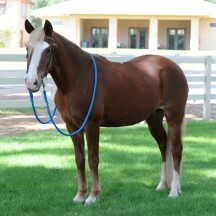 She is starting to go down the trail and doing wonderfully.